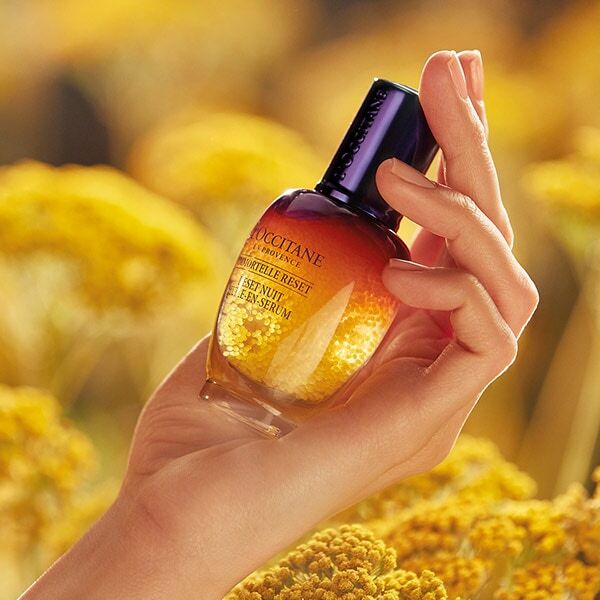 Complimentary Product Samples Discover new and different L'OCCITANE products with every order. Your order will include two product samples. 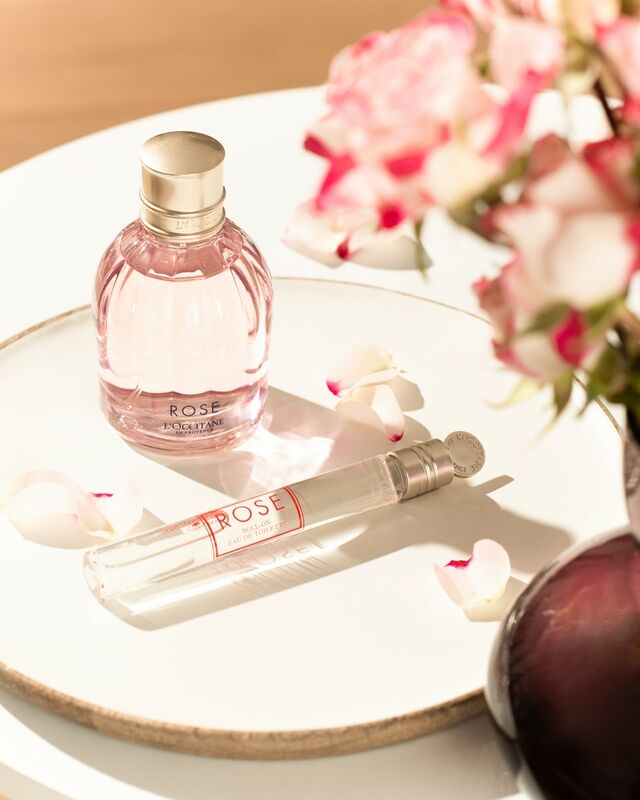 The samples will automatically be added to your shopping bag. Enjoy!